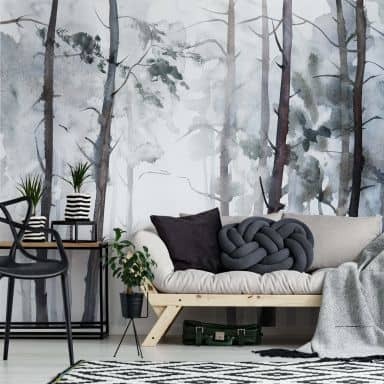 If you are lucky enough to have high ceilings and a spacious living room, go for a large and colourful design to impress. 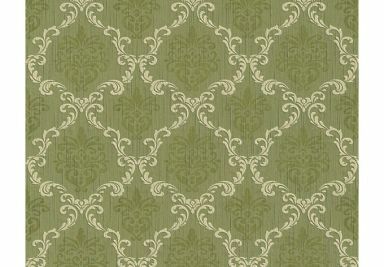 Choose your favourite design and the pattern you like and create the look you love for your beautiful home. 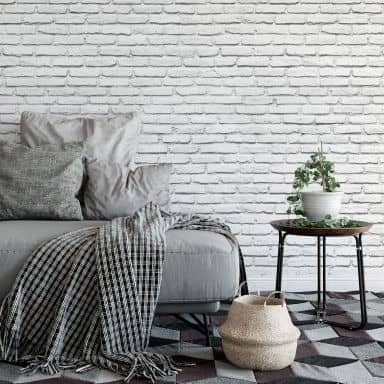 Add some pillows and candles in contrasting shades to add that little extra touch. 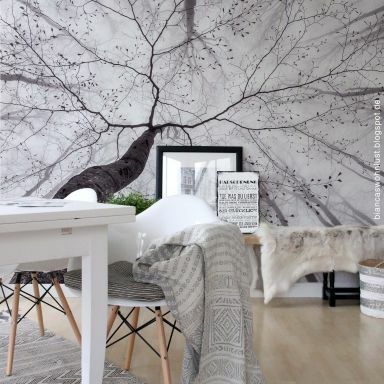 When your livingroom is somewhat smaller, don't worry. 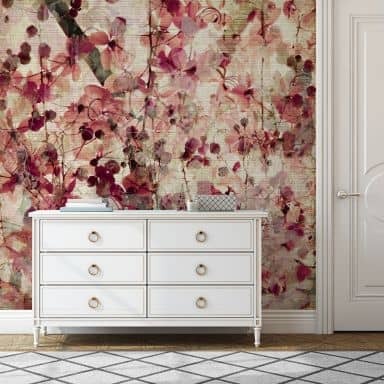 Go for a floral pattern or a plain pattern. 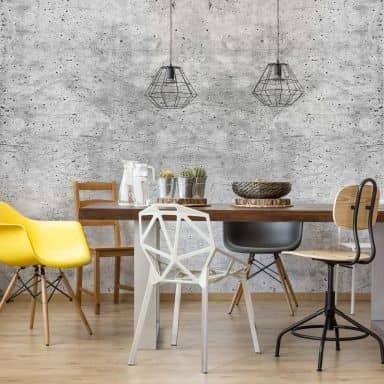 Make sure to keep the room looking light, which helps to make the space feel bigger. 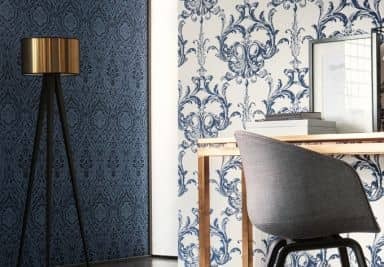 Even when you add just one lane of wallpaper or just two, you'll be amazed by the effect it will have on the total atmosphere in your home. 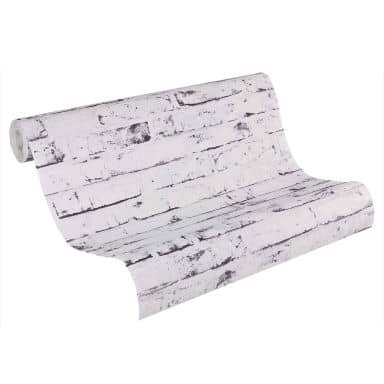 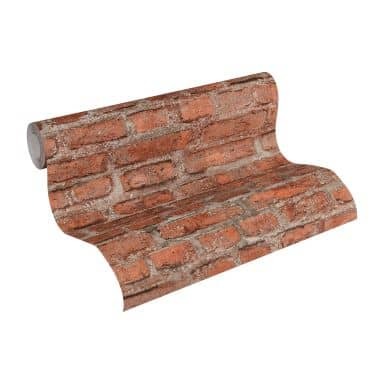 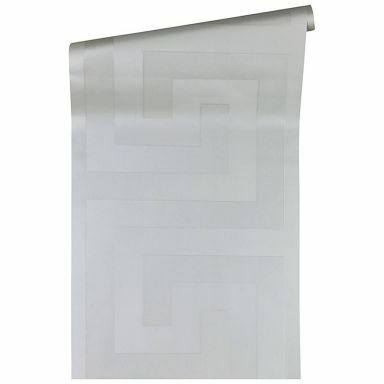 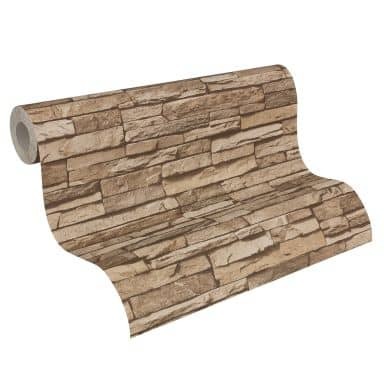 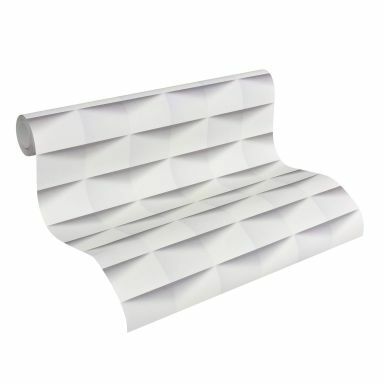 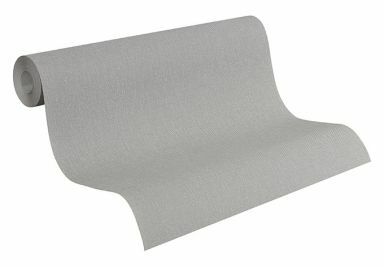 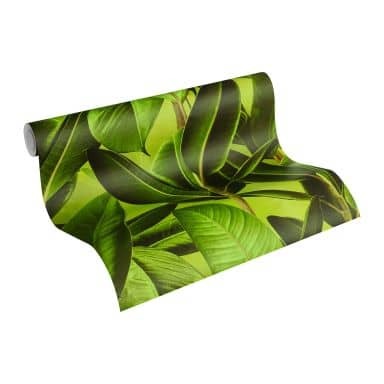 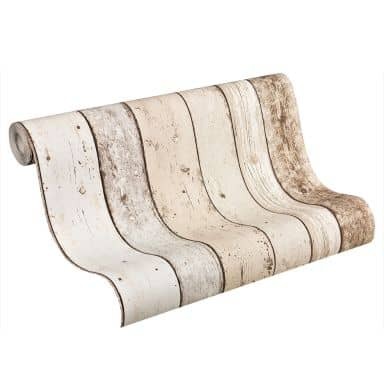 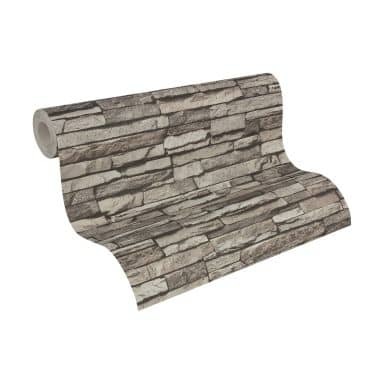 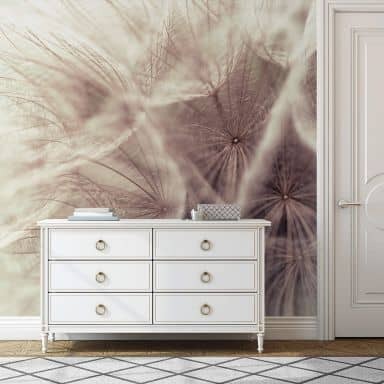 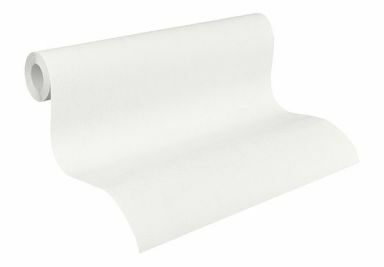 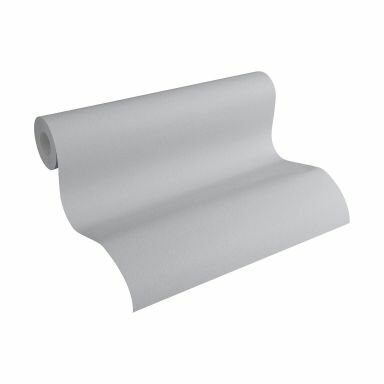 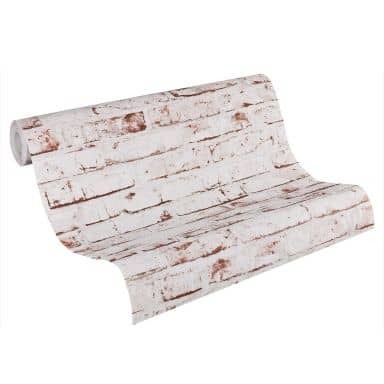 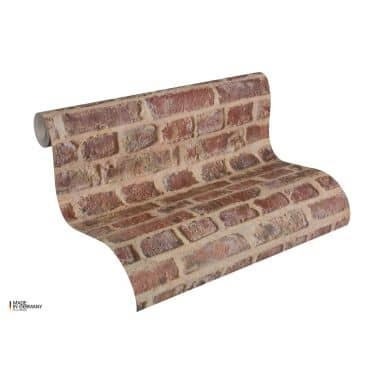 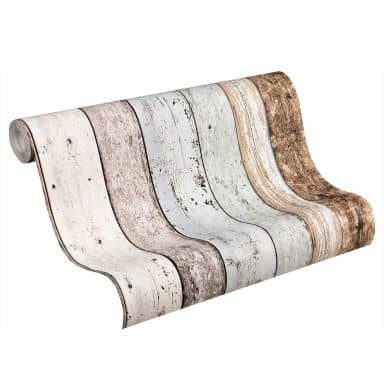 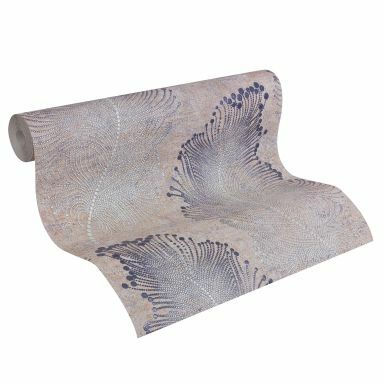 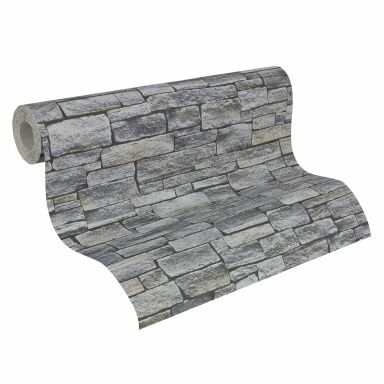 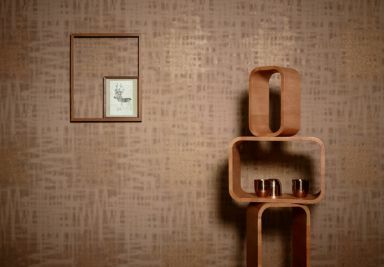 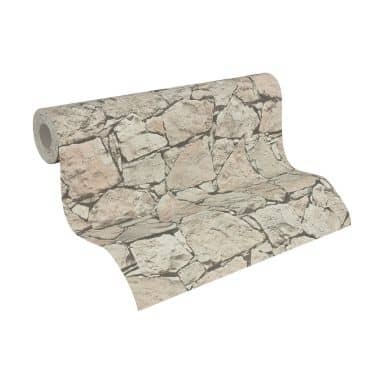 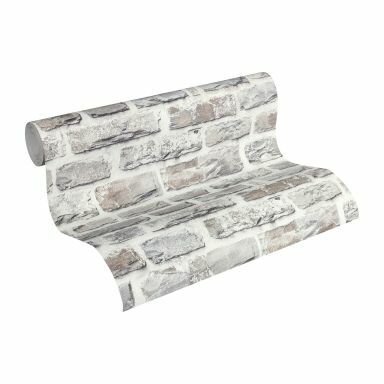 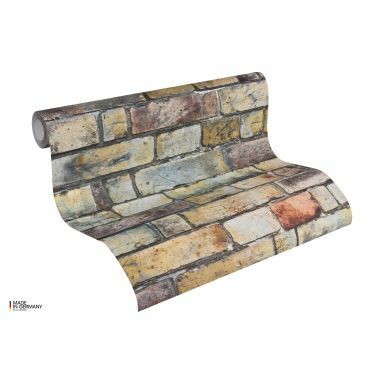 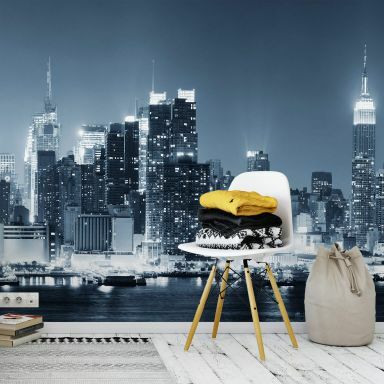 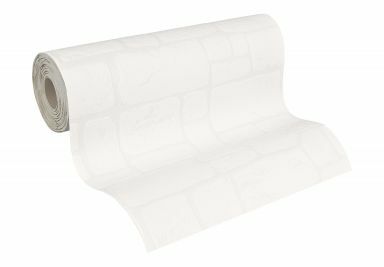 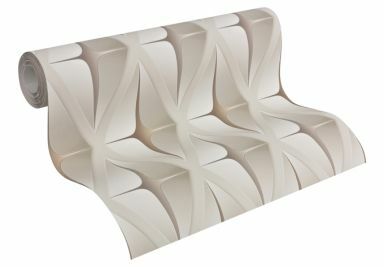 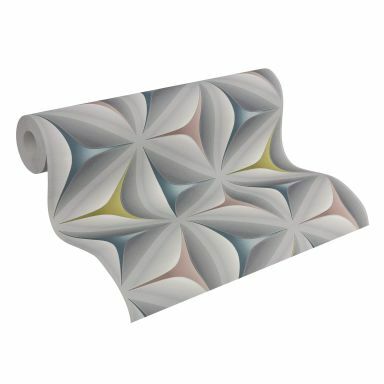 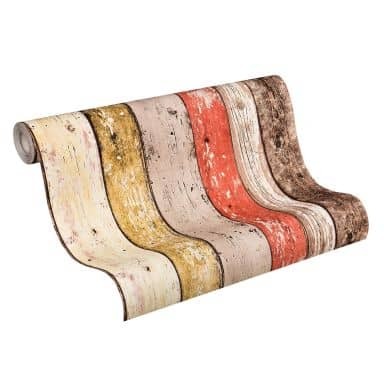 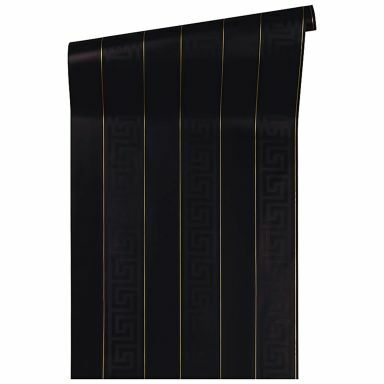 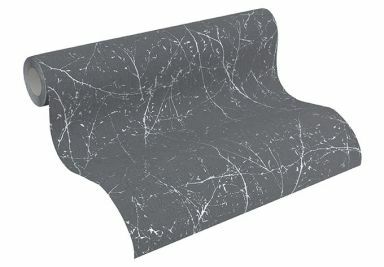 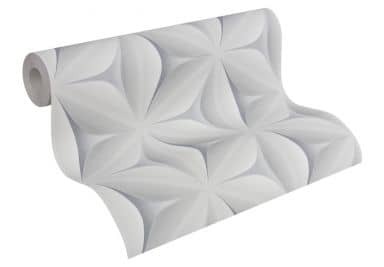 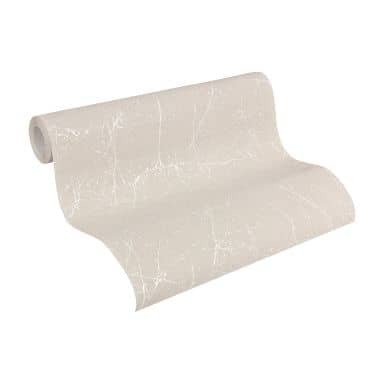 At wall-art.com you can choose from our large selection of wallpapers. 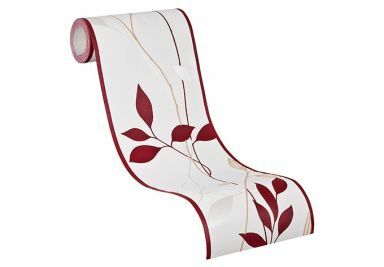 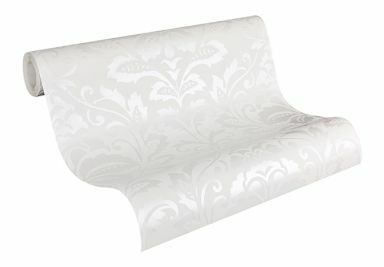 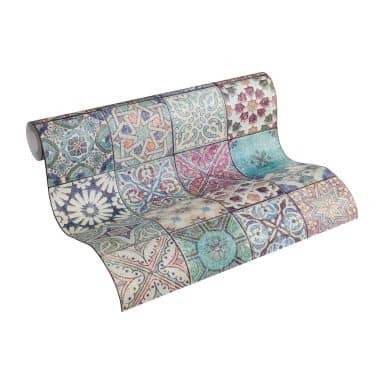 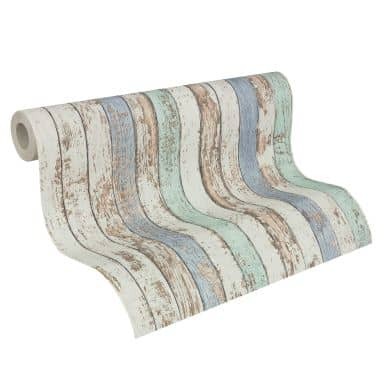 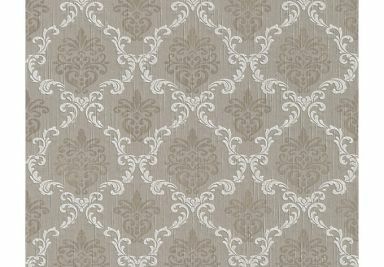 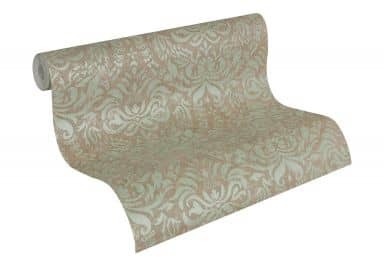 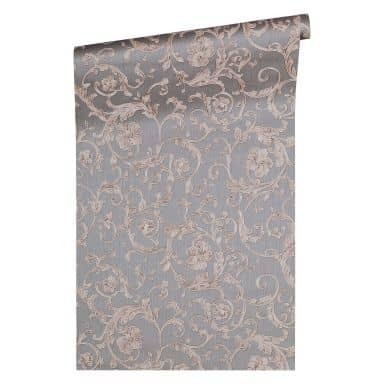 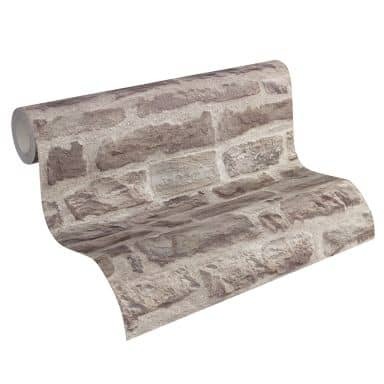 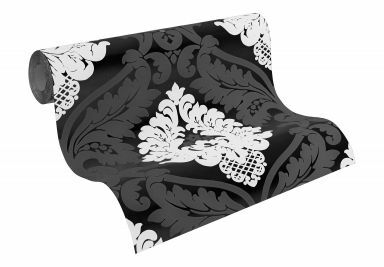 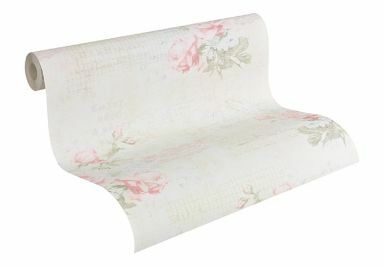 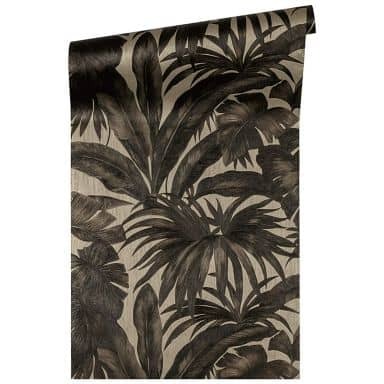 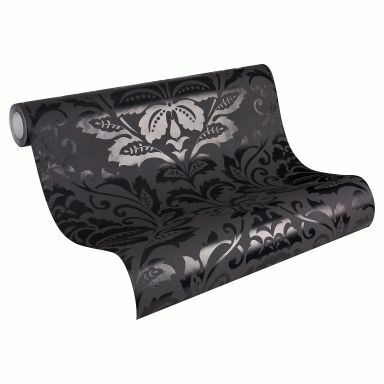 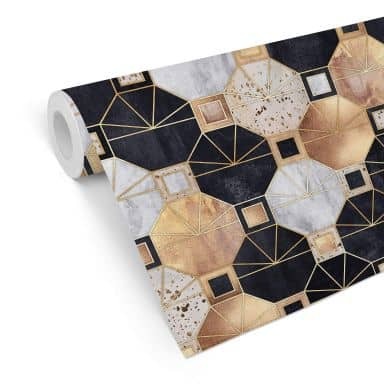 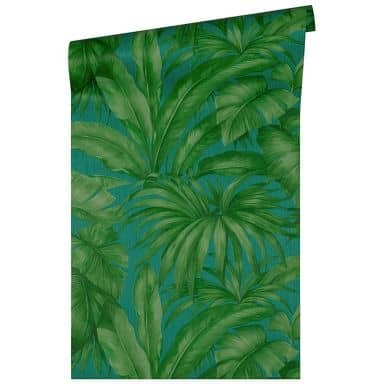 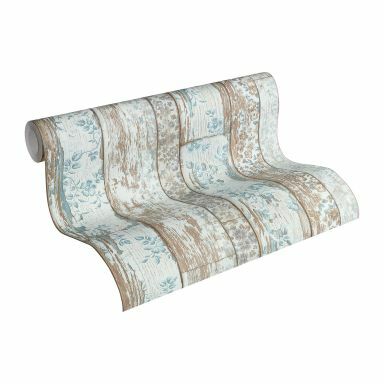 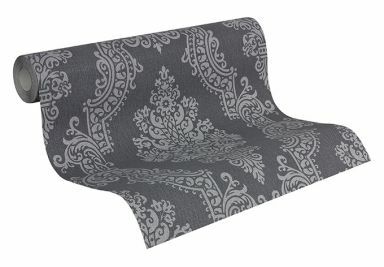 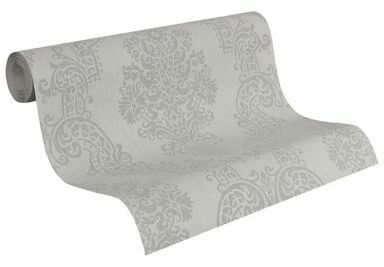 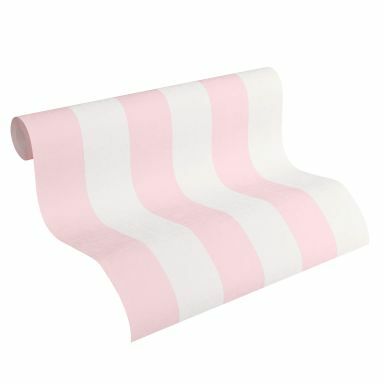 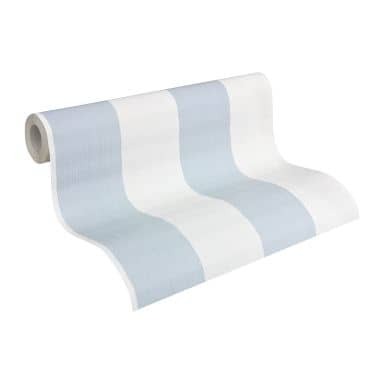 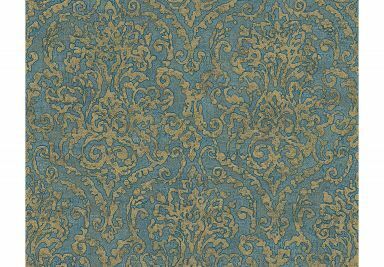 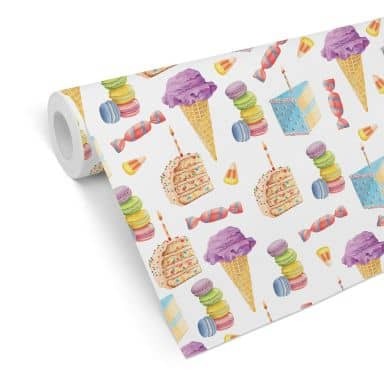 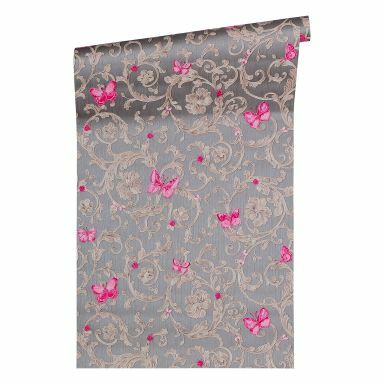 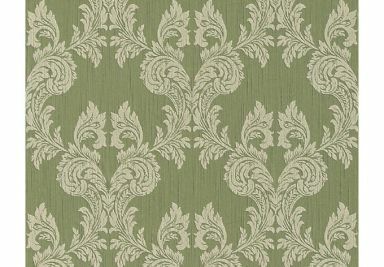 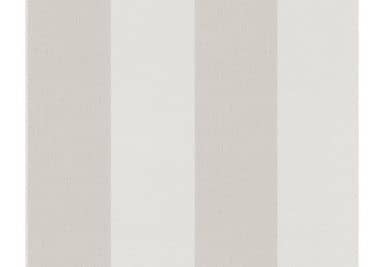 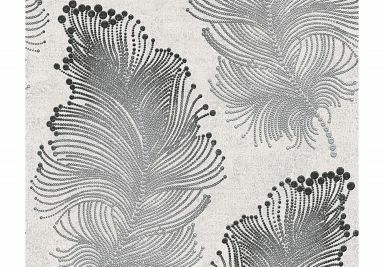 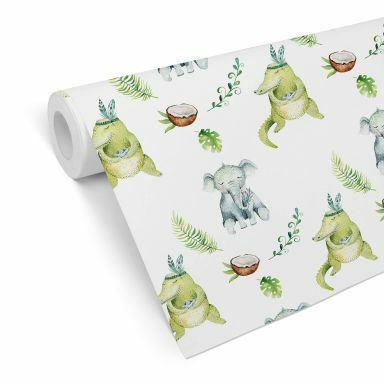 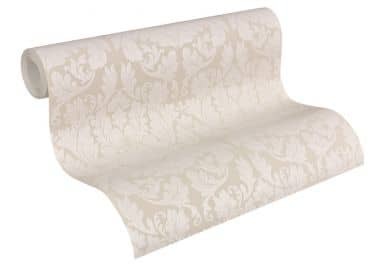 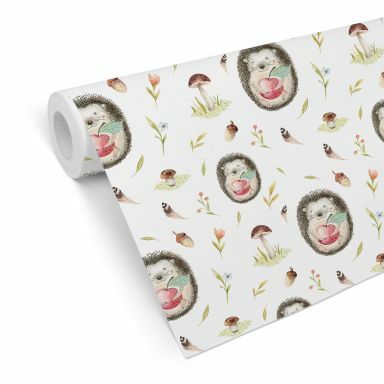 There are thousands of wallpapers in our online shop in different themes, colours and patterns. 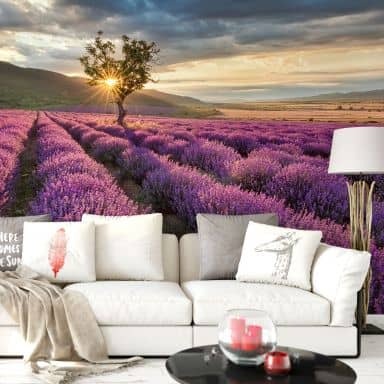 Enjoy your online shopping experience at wall-art. 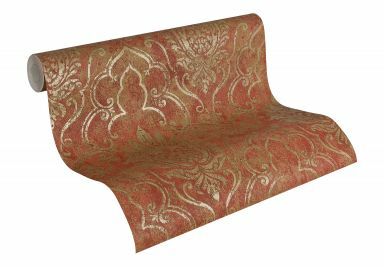 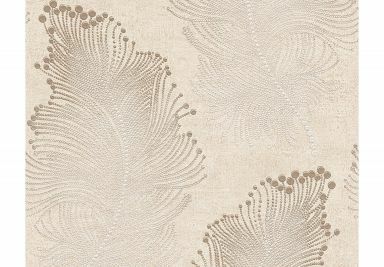 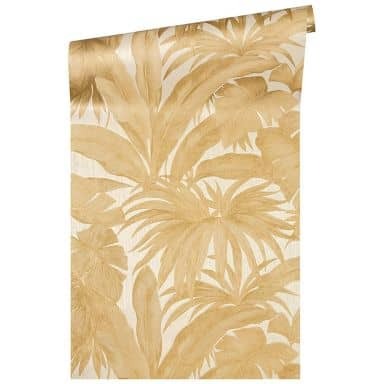 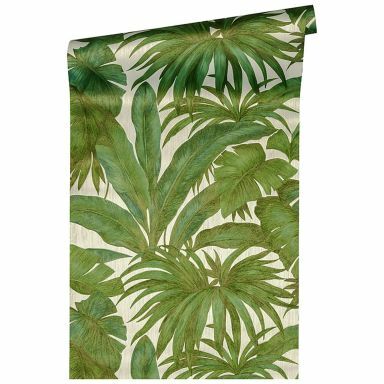 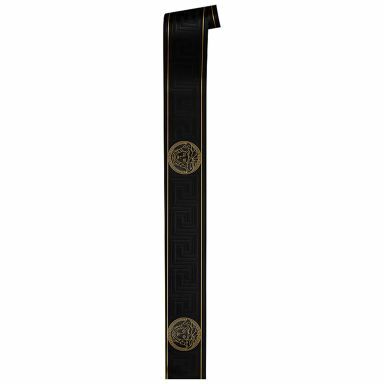 Textile luxury for your walls.